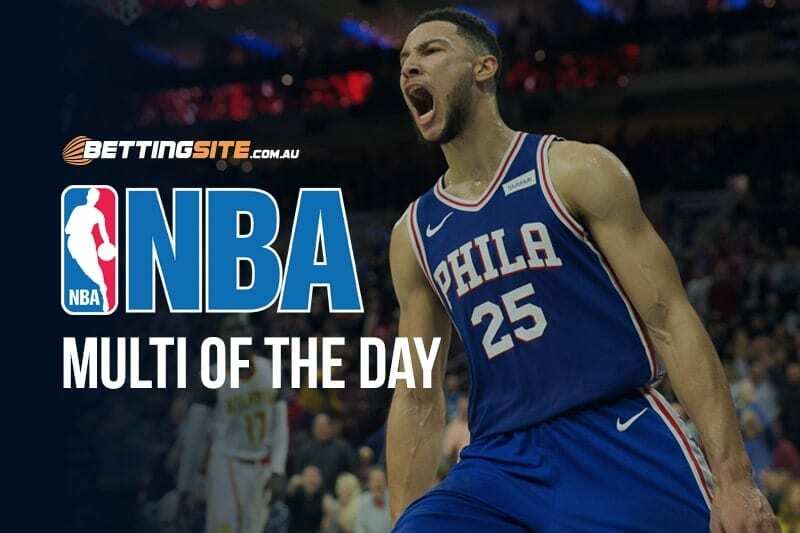 Super Saturday has a plethora of highly-anticipated NBA match-ups that will set the scene for a great day of basketball punting. Things kick off with the star from down under, Ben Simmons, taking on Detroit. The battle between Andre Drummon, Blake Griffen and Joel Embiid could be one we see eventually in the playoffs. After finishing last season 27-55, no Sacramento fan could ever have dreamed of a 12-11 start this year, yet here we are. Can the young Kings now deal with the pressure that comes from expectation? We’ll find out when they take on Cleveland, which has been surprisingly competitive after a terrible start to the season. Southwest division rivals Memphis and the Pelicans will battle in New Orleans this Saturday. It’s a Pelicans (13–13) home match. but the Grizzlies are 14–9 after winning six of their last 10 and will be ready to cause headaches here. Finally, the Thunder will look to usurp the top position in the Western conference against the Bulls in Chicago. 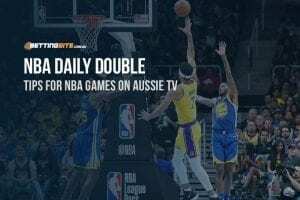 The last NBA multi that was published was a great success returning a very healthy $6 return for our Aussie punters. Let’s see if we can do it again for this Super Saturday NBA action. Since Jimmy Butler has arrived in Philadelphia (17–9), they have proceeded to win eight of their last 10 matches. Detroit is currently on a two-match losing streak and we think Ben Simmons and co. will make it a third on the trot. The Kings will beat the Cavaliers due to their far superior shooting and speed. De’Aaron Fox is one of the league’s best young point guards, providing plenty of energy each night. On Fox’s wing is Buddy Hield, the best shooter from his 2016 draft class. The two make a perfect combination to defeat the Cavaliers, who have a poor defensive rating outside the key. Not only will the Raptors beat the Nets, they will defeat them by a strong margin, which is useful information if you want to take them at the –8.5 line for $1.92. Anthony Davis is good enough to quell the likes of Marc Gasol, while Jrue Holiday can have the same effect on Mike Conley, taking two players that the Grizzlies have relied on this season out of the game. It’s no secret that the Bulls are currently not at their best, they are in fact at their worst. Oklahoma will simply use Russell Westbrook and Paul George to out-class the young and developing Chicago side. Chicago has been slightly better since the return of Lauri Markkanen from his elbow injury, who posted a 21-point and 10-rebound double-double in the Bulls last match, but it will not be enough to stop the raging Thunder.